Dr John Oliver (FMC) requires a research assistant to work on a British Academy funded project, starting in early January. The project involves a longitudinal analysis of Corporate Annual Reports using the qualitative software package NVivo. The first stage of the research will involve up to 150 hours of work paid at Grade 6. The successful applicant will be an experienced NVivo user and proficient in English Language. 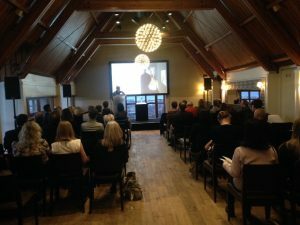 Read Susanne Clarke’s report on the last Workshop. Email me for further info. Dr Gloria Khamkar from BU’s Faculty of Media and Communication recently visited York University, Canada to meet Dr Anne F. MacLennan (Associate Professor) under the BU Acorn Funding scheme. The aim of this trip was to explore the possibility of developing a collaborative research project in the field of community radio for migrants in the UK and Canada. Gloria spent a week in Canada to work on this task. As an outcome of this trip, she is applying for the British Academy Small Research Grants 2018, which is due for the submission this week. This proposed research project would examine the culture of radio catering to South Asian migrant communities in the UK and Canada. It will examine the changing culture of radio for the migrant communities by interrogating the surrounding questions of the existence, relevance and significance of this medium. 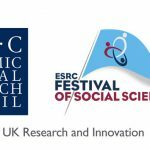 The proposed research project focuses on ‘impact’ and is timely. Gloria believes that it was a learning experience visiting Canada and working on this project proposal under the BU Acorn Funding scheme, and, that this support is very valuable for the early career researchers like her at BU. We wish Gloria good luck! 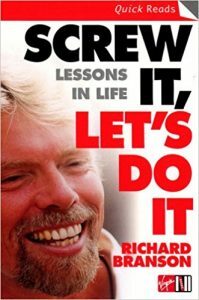 Virgin StartUp is a not-for-profit organisation, started by Sir Richard Branson, that helps entrepreneurs in England with the funding, resources and advice they’ll need to make their business idea a reality. 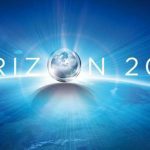 Their main focus is to help entrepreneurs get the support they need to turn their great idea in to a successful and sustainable business. 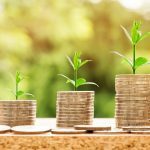 Anyone 18 or over and a British citizen or legal UK resident who wants to start or expand a new business that’s less than a year old in England may be eligible for a start-up loan. In each area that they are based Virgin Start Up look for suitable people to become mentors and Debbie was approached to become the first female mentor for Bournemouth and surrounding areas. The mentor’s role is to act a a sounding block to help develop the entrepreneur’s confidence, knowledge and skills. Mentors are not there to tell what to do or even how to do it, but to help them make the right decisions themselves. Professor Iain MacRury, Visiting Professor and psychotherapist Brett Kahr and I are hosting an event at the EBC in Bournemouth, 2-4pm Saturday 10 November. 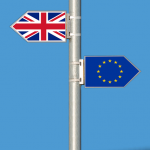 We will be sharing psychosocial perspectives on the meanings of empathy and the potential for its development in a polarised Brexit landscape. Tickets are free, but limited and so book your place soon. Further details can be found on the link below. The BU Research Staff Association (RSA) are hosting a writing morning on 21st November in P402, Poole House, Talbot Campus. As part of the morning we will run a shut up and write session, this includes some networking over coffee and cake plus focused writing time where you should plan to work on one activity. 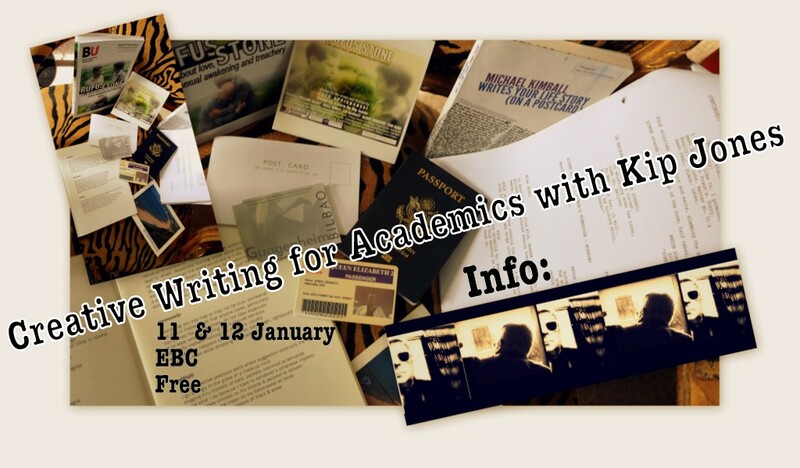 The room will be available from 9-1pm with the shut up and write session taking place 10-11am. Refreshments will be provided at 10am. The RSA writing mornings are open to all staff at BU, and we particularly welcome those on research specific contracts including PGRs. Please feel free to join us for the whole morning, the shut up and write hour, or any other part of the morning. Please note this is a seminar room only so you will need to bring your own laptop if you wish to use one. For catering purposes please email mheward@bournemouth.ac.uk if you wish to attend. The end of October saw the conclusion of the AHRC funded ‘Romantic Scotland’ Project. 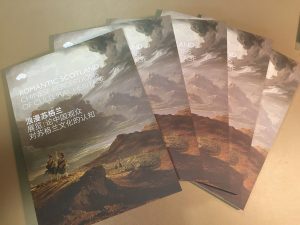 Working with Historic Environment Scotland (classed as an Independent Research Organisation) and colleagues at Bath, Edinburgh and Xin’an Jiaotong-Liverpool University, Professor Michael Silk formed part of the research team that sought visitor experiences of Scotland through the Romantic Scotland Exhibition that debuted at Nanjing museum earlier this year. The exhibition saw over 100,000 visitors. Using an array of methodologies—ranging from development of a tracking up, to a video booth, to a graffiti wall, to ‘postcards’ to Scotland–the research team collated and analysed over 10,000 individual data instances. 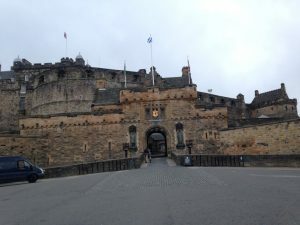 A resultant stakeholder report was launched at Edinburgh Castle and the Tate (London) in October 2018. 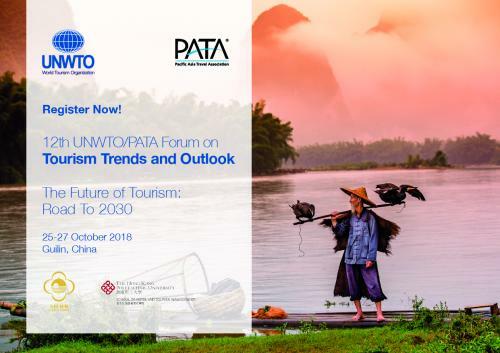 Attendees included those from the creative, museum, tourism, and heritage sectors from both the UK and China; we are already gathering evidence with regard to how the research will change policy and practice within these sectors! The research has provided the focus for visits and workshops in Nanjing organised by Visit Scotland and Scottish Enterprise; has been presented to senior UK and China government ministers at events in Shanghai and London; features on the coverof the Arts and Humanities Research Council’s publication A Decade of Success; has inspired a spin-of knowledge exchange workshop on heritage tourism hosted by the Suzhou Municipal Administration of Tourism; and has been discussed at a number of UK-based and international conferences, seminars and workshops. Congratulations to Amy Miller! 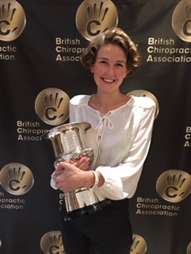 At the British Chiropractic Council’s annual conference 13-14th October, Bournemouth University PhD student Amy Miller was awarded the British Chiropractic Association’s award of ‘Chiropractor of the Year 2018-19’ for her contributions to research and engagement. Amy is based in the Faculty of Health & Social Sciences (FHSS). Her PhD is investigating an inter-professional student-led breastfeeding clinic for student learning, and breastfeeding outcomes and experiences. Amy is supervised by Associate Professor Sue Way, Senior Lecturer in Midwifery Dr. Alison Taylor and Prof. Edwin van Teijlingen all based in the Centre for Midwifery, Maternal & Perinatal Health (CMMPH). The British Chiropractic Association’s award for Chiropractor of the Year recognises individuals who have made a significant contribution to the profession. As co-editor of the Journal of Asian Midwives I receive occasional updates from the Aga Khan University (AKU) library in Pakistan on the number of downloads of articles published in the journal. The journal is fully Open Access and does not charge a submission or processing fees! 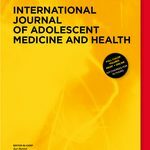 All articles in the Journal of Asian Midwives are stored online in the AKU Institutional Repository. The latest update with data until end of September 2018 informed us that there had been: 18,462 downloads, from 167 countries/regions, across 56 articles. Nearly 20,000 downloads is not bad for a fairly new journal, which only published its inaugural issue online in 2014. 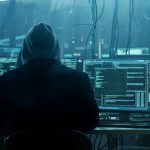 What is interesting is that the detailed download figures show that Bournemouth University is the highest ranking university of all the downloading organisations. 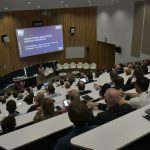 Listed as fifth on the download list, Bournemouth is behind two commercial organisations, the Pakistan library network and Bangladesh-based Icddr-B. The latter is one of the largest NGO (Non-Governmental Organisations in the world based on staff numbers. Of course it helps that Bournemouth academic staff and PhD students have published five scientific articles in the past four editions of the journal [1-5]. Ireland, J., van Teijlingen, E., Kemp, J. 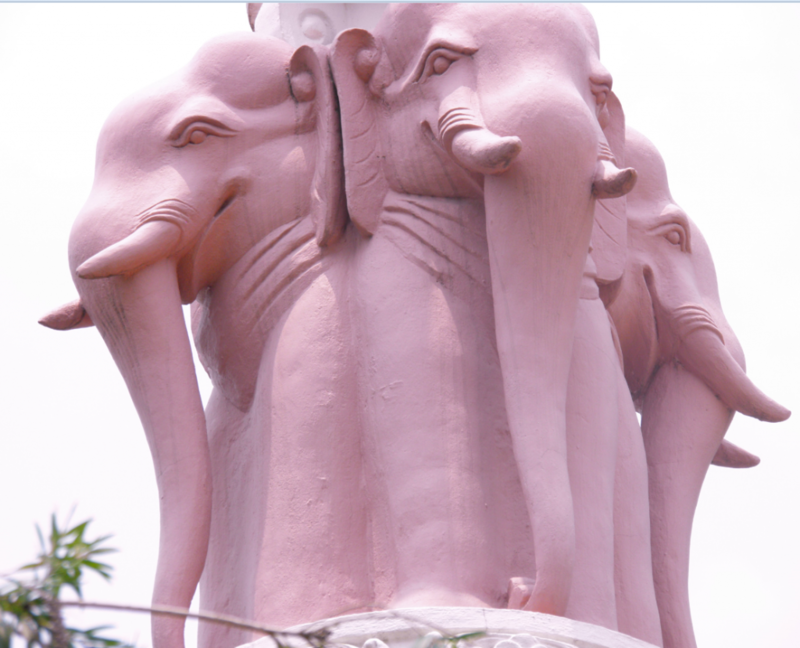 (2015) Twinning in Nepal: the Royal College of Midwives UK and the Midwifery Society of Nepal working in partnership, Journal of Asian Midwives 2 (1): 26-33. 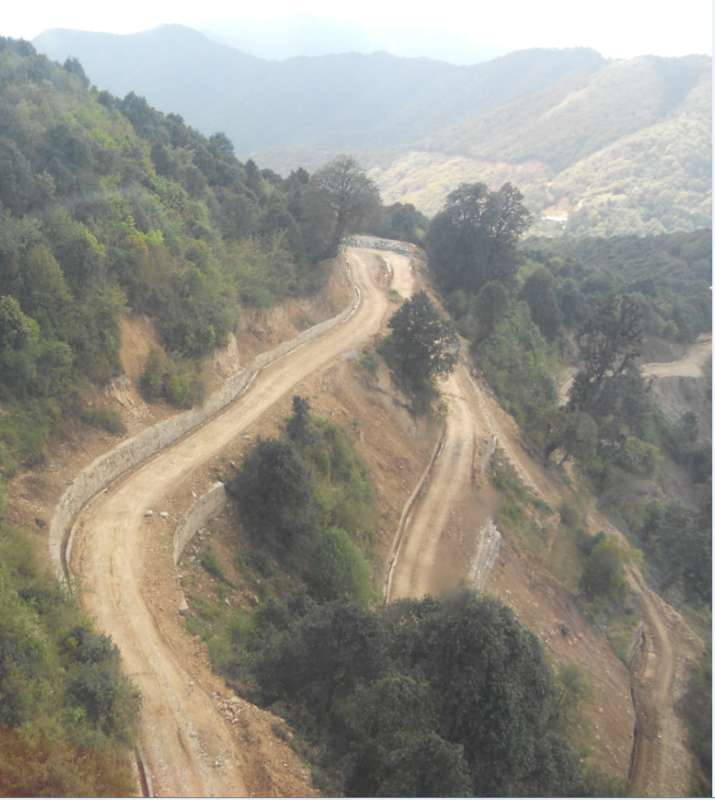 Mahato, P., van Teijlingen, E., Simkhada, P., Angell, C. (2016) Birthing centres in Nepal: Recent developments, obstacles and opportunities, Journal of Asian Midwives 3(1): 18-30. Baral, YR., Lyons, K., van Teijlingen, ER., Skinner, J., (2016) The uptake of skilled birth attendants’ services in rural Nepal: A qualitative study, Journal of Asian Midwives 3(3): 7-25. Sharma, S., Simkhada, P., Hundley, V., van Teijlingen, E., Stephens J, Silwal, R.C., Angell, C. (2017) Evaluation a Community Maternal Health Programme: Lessons Learnt. Journal of Asian Midwives. 4(1): 3–20. 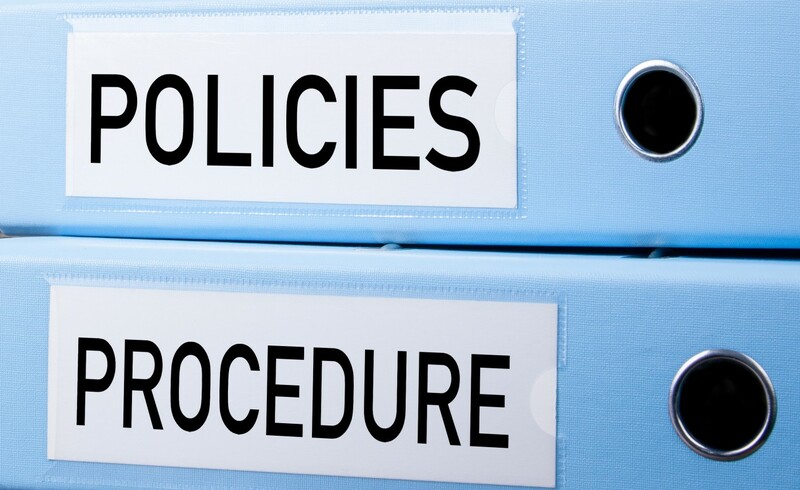 Mahato, P., van Teijlingen, E., Simkhada, P., Angell, C. (2017) Determinants of quality of care & access to Basic Emergency Obstetric & Neonatal Care facilities & midwife-led facilities in low & middle-income countries: A Systematic Review, Journal of Asian Midwives 4(2):25-51. Faculty of Management at the Women of the world (WOW) Festival. 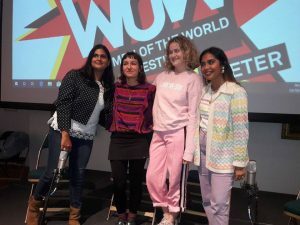 Dr Varuni Wimalasiri of (Faculty of Management) took part in a panel discussion on ‘International Activism’ at the WOW festival in Exeter last weekend. She spoke about her projects ‘Woman’s Work’ (funded by the Big Lottery) and also ‘HANDMADE’ (PALMERA), both which are helping refugee women to reclaim their livelihoods following displacement due to war. In the panel Varuni spoke about how we all have a role, in whatever shape or form, in speaking up and creating opportunities for those who are marginalised. Amongst the panelists were Grace Campbell who is a co-founder the Pink Protest. 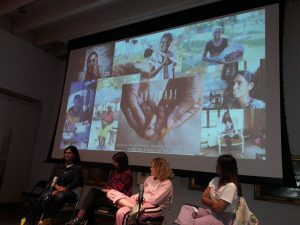 Southbank centre’s WOW – Women of the World festival is a global network of festivals looking to create an impact and change. It celebrates women and girls, and looks at the obstacles that stop them from achieving their potential. This year in the centenary of women getting to vote in UK and the #MeToo campaign – WOW was particularly important. It was a fantastic event full of food for thought! We are organising a coach from BU. If you would like to reserve a place, you must email kthompson@bournemouth.ac.uk BEFORE 1st November 2018. 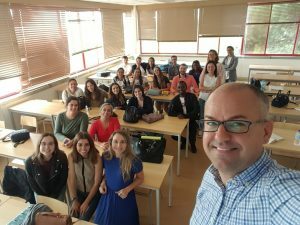 Dr. Miguel Moital, Principal Academic in the Department of Events & Leisure, delivered a workshop on academic writing to Masters students from the Estoril Higher Institute for Hotel and Tourism Studies (ESHTE), the leading Hotel and Tourism School in Portugal. Academic writing tends to follow different standards in countries like Portugal and Miguel was invited to share best practice in academic research and writing to 20+ students who are currently starting their dissertation. Among other topics, the lively four-hour workshop discussed the 6’C’s of academic writing excellence, the three pillars of research (Process, Content and Context), theoretical underpinning (models and frameworks) and writing strong arguments. ESHTE is Miguel’s ‘second home’ as he holds a degree in Tourism Management from the school (he was part of the first cohort of students) and worked there for 10 years before joining BU. Miguel is the author of the e-book “Writing Dissertations & Theses: What you should know but no one tells you”, where he shares valuable practical information about the process of writing academic work, notably dissertations. The book starts with explaining the six criteria, expressed in the form of 6 ‘C’s, required to produce high quality dissertations: Confined, Corroborated, Critical, Coherent, Concise and Captivating. 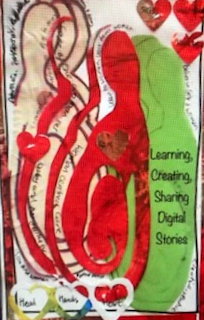 The e-book then goes on to share a range of ‘tips and tools’ which contribute to fulfilling the 6 Cs. Miguel visited ESHTE in addition to work carried out in Porto as external international examiner for the Portuguese Agency for Assessment and Accreditation of Higher Education – A3ES. Update on progress of our LEAP: Landscape Ecology and Primatology research group at Bournemouth University. The work continues in collaboration with our charity partners (Matt Nowak, Graham Usher, Dr. Gabriella Fredriksson) at Sumatran Orangutan Conservation Programme, and Prof Serge Wich from Liverpool John Moores University as well as Dr Abdullah from our international partner Universitas Syiah Kuala. Authors of the completed papers also include Emma Hankinson and MRes student Nathan Harrison. In this most recent paper, we identify habitat types using LiDAR data from Batang Toru, Sumatra, Indonesia where the newly identified and highly threatened Tapanuli orangutans occur and a planned dam is threatening the ecosystem. Fig. 6. Vertical profiles through the point cloud from an area of 500 m × 20 m with all the six clusters (A), with the three shortest clusters (B) and the three tallest clusters (C), with points extracted from the Digital Terrain Model (black); Sample height profiles based on ALS point cloud (40 m × 20 m) are also shown. 4. Alexander, C., Korstjens, A.H. and Hill, R., 2016. 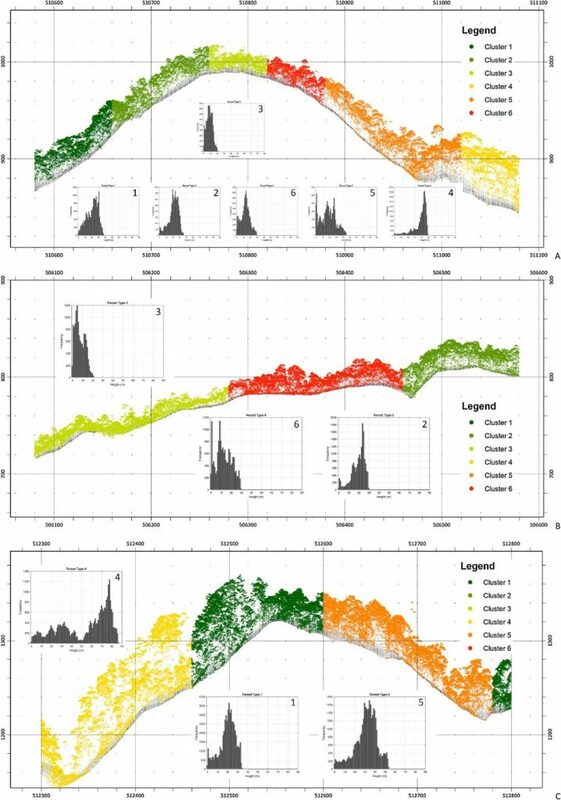 Structural attributes of individual trees for identifying homogeneous patches in a tropical rainforest. International Journal of Applied Earth Observation and Geoinformation, 55, 68-72. Pre-print version available in BU repository (or upon request by email). For more information on the ‘LEAP: Landscape Ecology and Primatology‘ research group, visit our website or like our facebook page. Our work featured also in the BU2012-2018 review (p17). Congratulations to Dr. Alison Taylor whose PhD paper ‘The therapeutic role of video diaries: A qualitative study involving breastfeeding mothers‘ has just appeared online . This paper, in Women and Birth (published by Elsevier), was co-authored with her PhD supervisors Prof. Emerita Jo Alexander, Prof. Kath Ryan (University of Reading) and Prof. Edwin van Teijlingen. 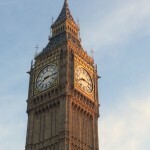 The paper highlights that despite breastfeeding providing maximum health benefits to mother and baby, many women in the United Kingdom do not breastfeed, or do so briefly. Alison’s study explored in a novel way the everyday experiences of first-time breastfeeding mothers in the early weeks following birth. 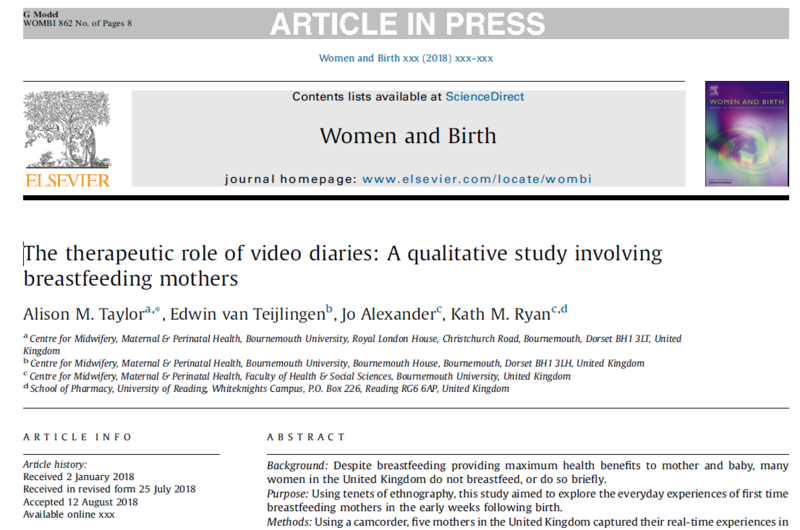 Five UK mothers were given a camcorder to capture their real-time experiences in a video diary, until they perceived their infant feeding was established. This meant that data were collected at different hours of the day by new mothers without a researcher being present. Using a multidimensional approach to analysis, we examined how five mothers interacted with the camcorder as they shared their emotions, feelings, thoughts and actions in real-time. In total mothers recorded 294 video clips, total recording time exceeded 43 hours. This paper focuses on one theme, the therapeutic role of the camcorder in qualitative research. Four subthemes are discussed highlighting the therapeutic impact of talking to the camcorder: personifying the camcorder; using the camcorder as a confidante; a sounding board; and a mirror and motivator. 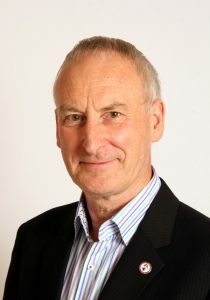 The paper concludes that frequent opportunities to relieve tension by talking to “someone” without interruption, judgement or advice can be therapeutic and that more research is needed into how the video diary method can be integrated into standard postnatal care to provide benefits for a wider population. Alison is Senior Lecturer in Midwifery and a member of the Centre for Midwifery, Maternatal & Perinal Health.